It should have been done 30 years before. 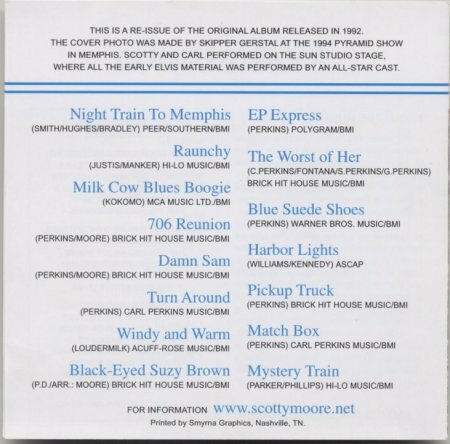 Carl Perkins and Scotty Moore had been friends all those years, but they performed together only once--in 1975, on a single, "EP Express," cut for Polygram. In 1989, they met at a presentation for Carl of an award for a number one song he had written for the Judds, "Let Me Tell You About Love." David Conrad, head of Almo-Irving Music, who published the song, knew Scotty and Carl had been friends for a long time and he invited Scotty to attend. They talked for an hour or so about doing "something" together, but then went back to their respective careers. Carl was busy writing and performing; Scotty, who had not played on stage since 1968, owned two business. 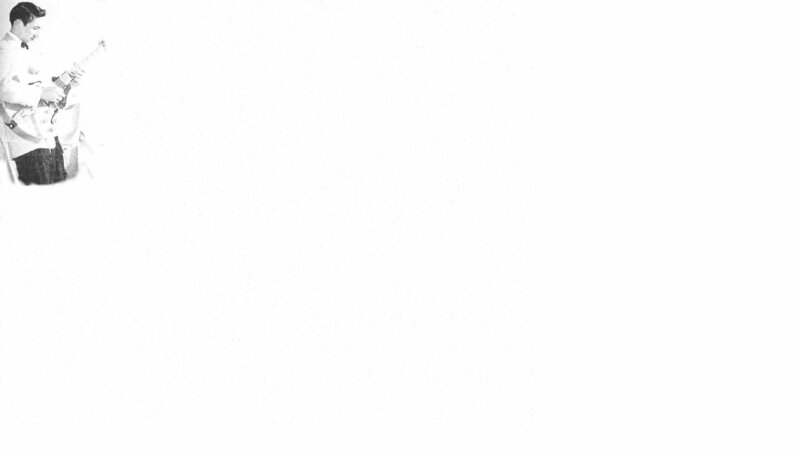 Some time later, Carl's career was interrupted by illness. By then, Scotty had sold one of his businesses. This left both of them with the additional time they needed. Scotty called Carl to check on his health and the subject of the record came up again. They both had doubts about performing again--Carl, after his illness, and Scotty after not performing in 24 years! But, immediately, it became a labor of love. As soon as Carl could sing again, they headed to the old Sun Studio in Memphis. They cut this album the way music should be done--they selected the songs and recorded them on the spot! 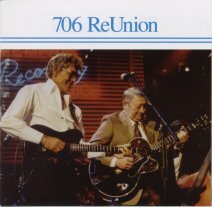 In addition to the music tracks the album contains dialog tracks of Carl and Scotty reminiscing about the history, the music and recording making it truly "A Sentimental Journey"
The sample audio clips below are in MP3 and Windows Media Audio 8 (WMA) format to facilitate faster download times and require compatible players to enable you to listen.